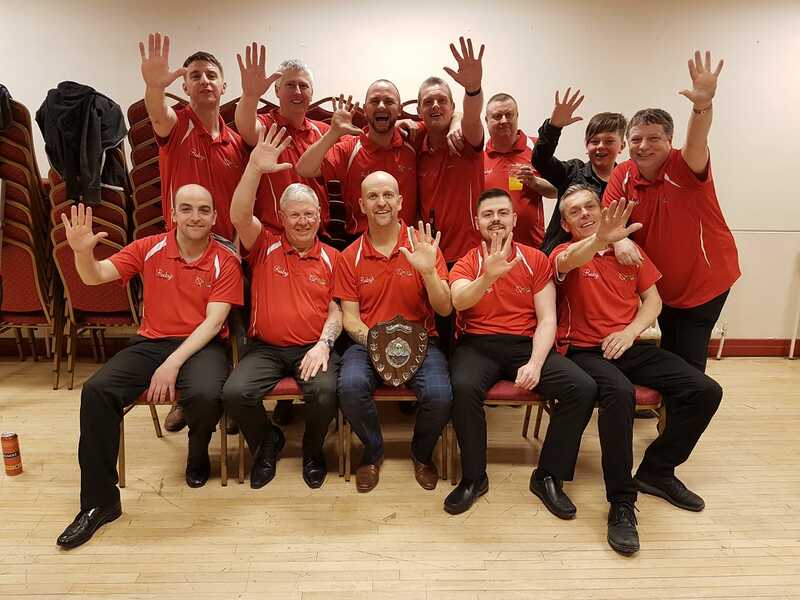 It's 5 titles in a row for Larne B1s as Bill McIlroy Sr led his team to victory in the 2019 Competition in the Queens Hall, Newtownards on Saturday 23rd March. In the Final they met Coleraine who had earlier defeated Larne in the Group stage. 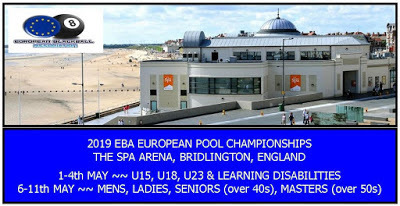 The match was tied at 7-7 and in the balance but Larne found another gear as they have done so often to lift the title by winning the remaining five racks.